Saundra Edwards was a pastor’s daughter at First Church of God in Modesto. 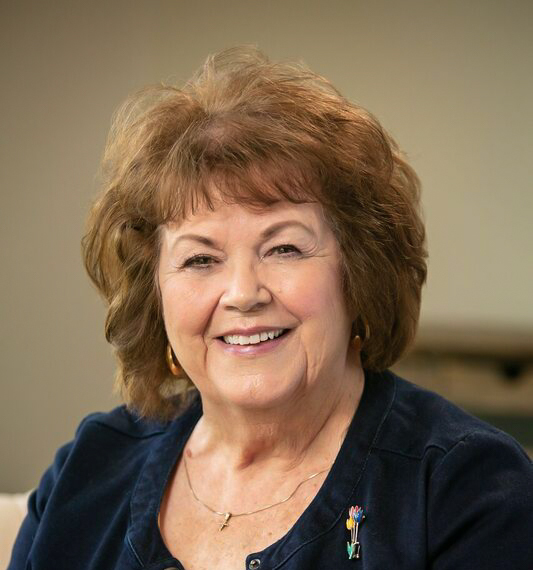 Saundra started as a member of her church’s mission’s team, and was later recruited by Leona Korock recruited Saundra to the Mission’s Board of Directors. Saundra started with the Modesto Gospel Mission in 2012 and remains an active Board Member. Saundra Edwards has been a loyal volunteer at the Mission, playing piano for graduations and special events, and says that volunteering at the Mission has been enjoyable & fulfilling. Saundra has participated regularly in the Mission’s holiday events, and especially loves the Women’s Tea and Fashion Show. Saundra was born and raised in Modesto, and celebrates her retirement as a caregiver to disabled individuals. She is the mother of 3 adult children and has been married for over 29 years. Saundra states that she is most proud of being part of an organization that will not compromise the Gospel of Jesus Christ.